Why do Millennials get a bad rap when it comes to their older co workers, managers and leaders? 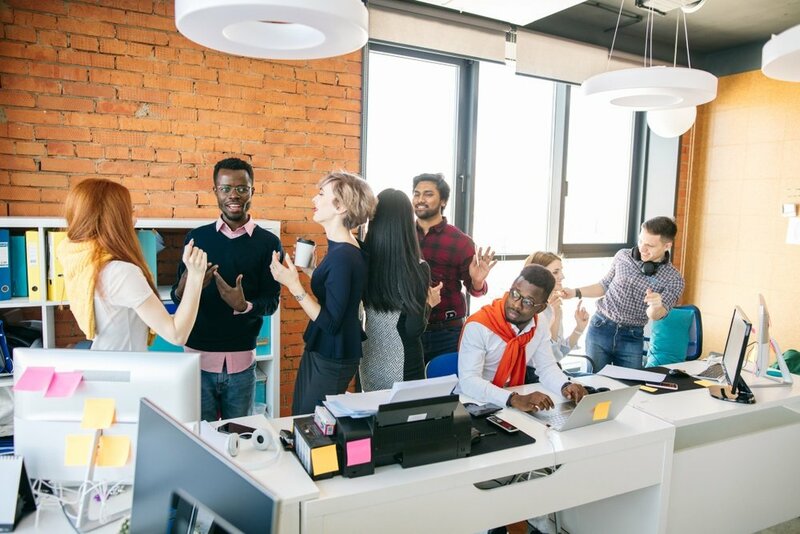 Stereotyped as being quite entitled, adverse to working hard and flight risks when it comes to new hires, it can be a challenge for Millennial employees to fit in or feel supported when it comes to their organizational growth and development. 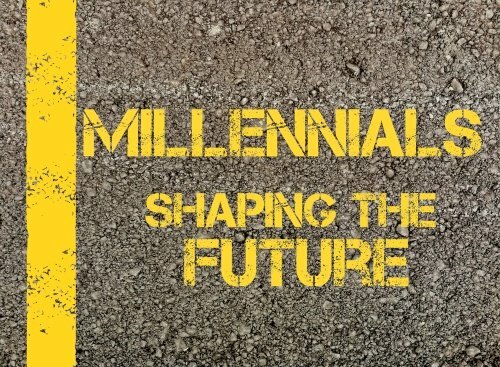 The the truth is that the Millennial workforce encompasses a number of positive traits that can significantly help an organization if nurtured correctly. 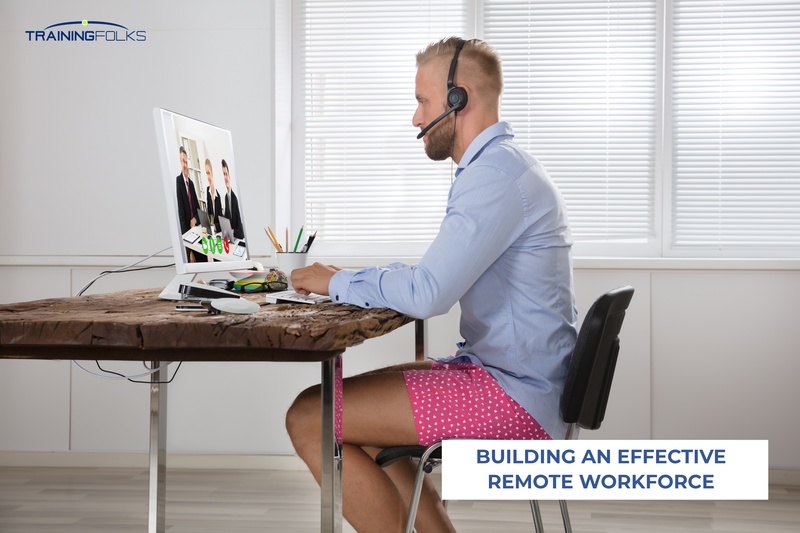 Advances in technology make remote work more efficient – this includes mobile devices that allow you to do more from anywhere, and cloud services such as video, document sharing software and collaboration tools that improve productivity. Plus, with the winter season soon approaching more employees will be requesting to work from home as the weather conditions make driving into the office a long and arduous task. So, with all these reasons to allow for remote working for great efficiency from your teams why do leaders continue to fail when it comes to effectively managing. 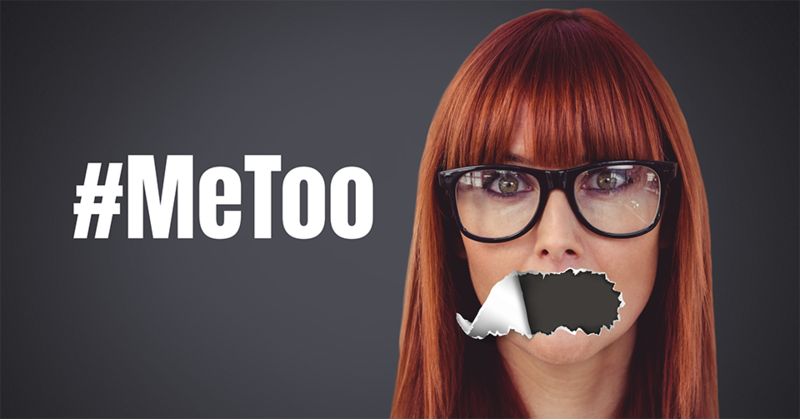 Sexual harassment in the workplace is not a new phenomenon however, the attention that it is receiving with the #MeToo and #TimesUp movements has brought codes of conduct to the forefront, with zero tolerance spreading globally.